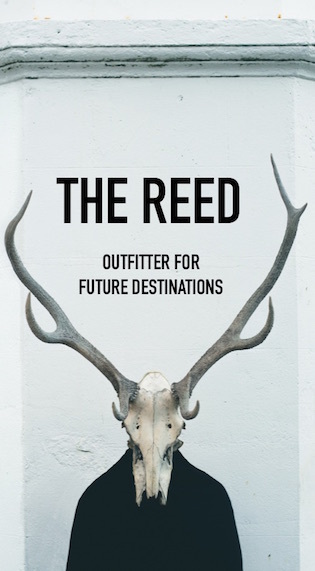 Launched this summer as a 20-page newsprint magazine by the creative agency Range, Range Magazine is a really smart outdoor-industry publication that discusses trends in apparel and reports on design. It's not only art directed beautifully, but the content is so good. 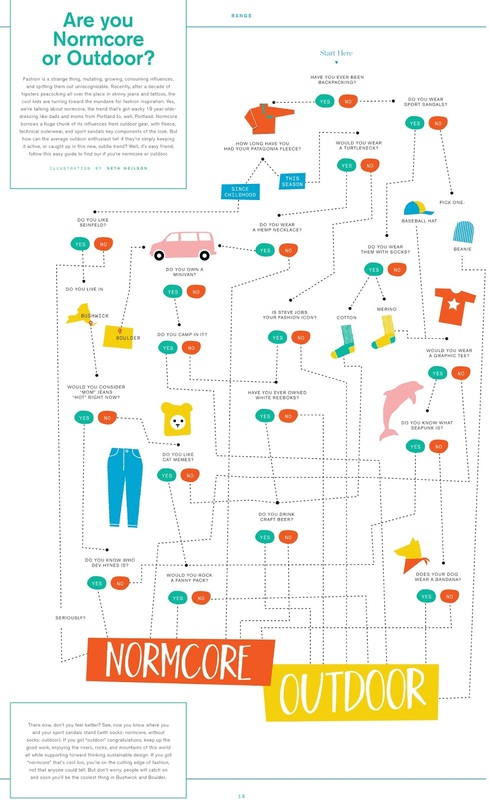 My favorite page from issue one (which you can purchase or read online) is the flowchart that helps you decide if you're Normcore or Outdoor. Hilarious and spot on. Click here for their digital version and flip to page 18. P.S. 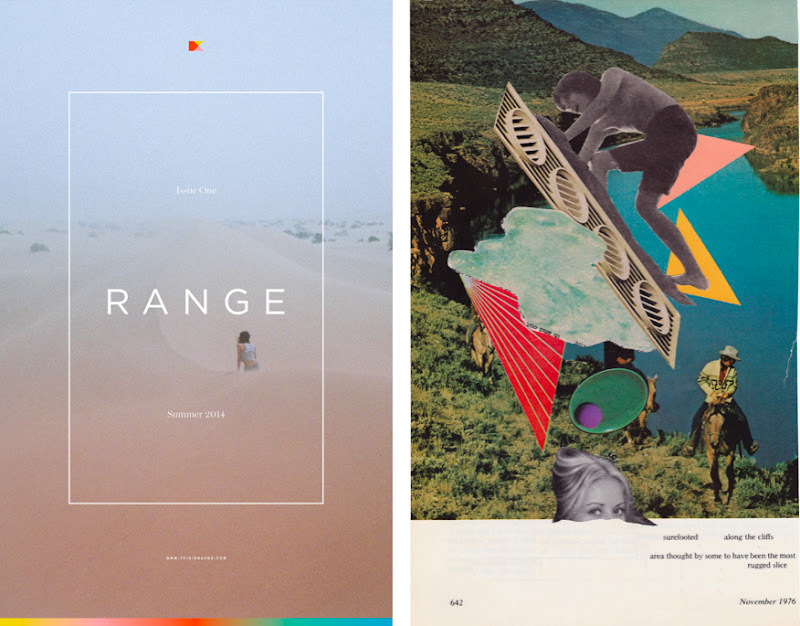 Speaking of the resurgence of print magazines: The Great Indie Magazine Explosion: A Survey. This looks so, so cool!